Quick! Grab your candy before Taz gobbles it all up! 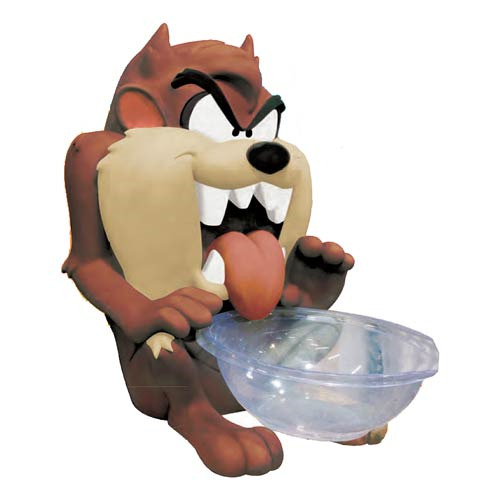 One the other hand, your guests might think twice before reaching for a sweet from this Looney Tunes Tasmanian Devil Candy Bowl Holder from Rubie's! Ages 14 and up.